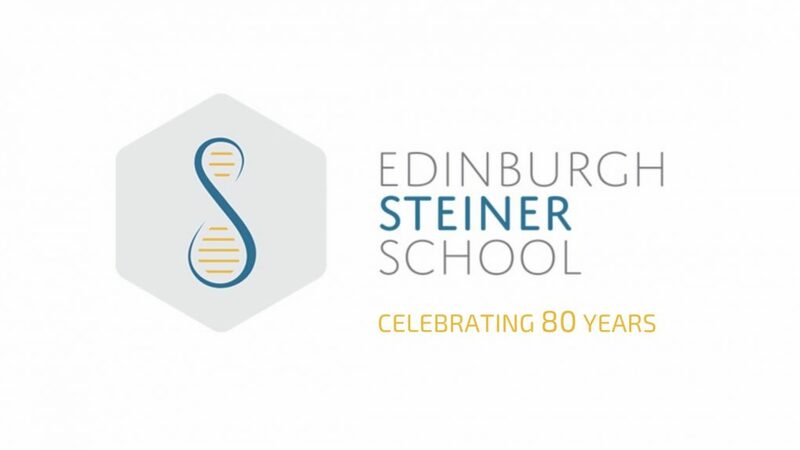 2019 marks the 80th birthday of Edinburgh Steiner School as well as the 100 year anniversary of the Waldorf Steiner education! On Thursday 2nd May (the official school birthday) we invite our school community to join us in celebration with a Garden Picnic Party on the lawn. Please keep an eye and ear out here for more developments about this day. For now – save the date! For our growing Alumni network, we are hosting a special event on Saturday 4th May. Details on this can be found here. Please spread the word to any former pupils, parents or staff that you know!